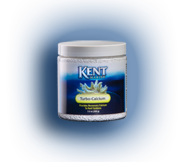 One of the most important components to maintaining a healthy reef or marine environment is calcium. Found naturally in seawater, corals and many invertebrates need calcium to build skeletal structures. 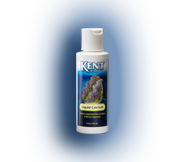 The full line of KENT Marine Calcium supplements provide an array of application methods to maintain this critical element in enclose reef systems. Natural seawater contains approximately 420ppm of calcium. Recommended levels of calcium in an enclosed reef system should be between 400 to 450ppm. Different reef systems have different calcium needs depending upon the types of corals or marine life being supported. It is recommended to dose calcium supplements at night, in order to counter the natural tendency for pH to decrease during this time. It is best to dose calcium supplements slowly by using a drip system in order to properly maintain calcium levels. 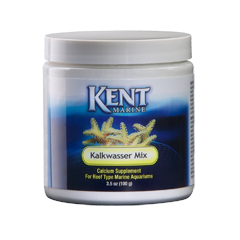 Kalkwasser Mix provides supplemental calcium to reef inhabitants while promoting growth of purple, pink, and green calcareous algae. 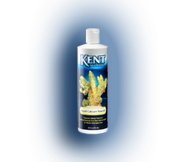 This application is the original European method of adding calcium to a reef aquarium. 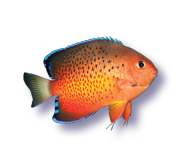 Not for the beginner aquarist.